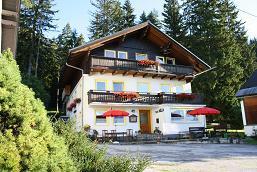 Whatever your pleasure you will find something to enjoy in Ramsau or the surrounding area. Haus Maria is an excellent base for all your summer and winter activities. 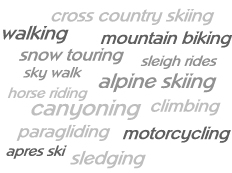 Ramsau is truly an all year round destination with a multitude of activities available throughout the year from winter sports to summer activities too numerous to mention but which you can find out about through the various links on our web site. From 2011 we have been Summer Card Partners and your stay at Haus Maria will include the Summer Card allowing you to use many of the facilities free of charge and others at a discounted rate.